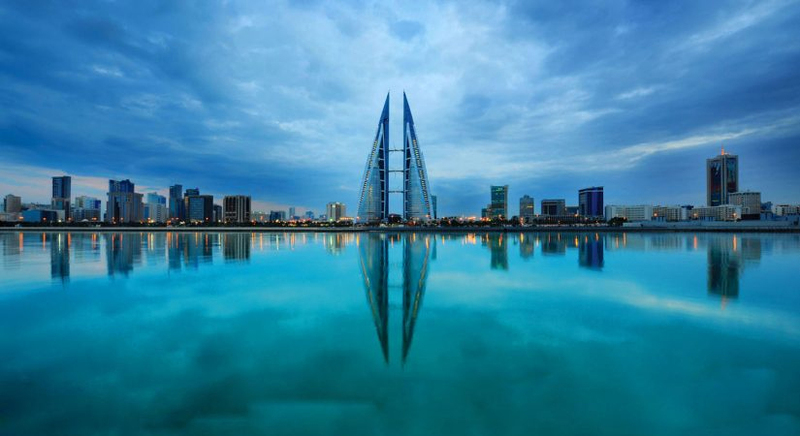 Known for its liberal economy among the Middle Eastern countries, the kingdom of Bahrain is considered one of the few countries in the Gulf that reported a high standard of living. Which is why, it became expats number one go-to destination for living and working. Since expatriates make up for 52% of the country’s workforce, it became a necessity for the kingdom to put laws regarding expats living situation. Securing a place to live in Bahrain requires expats to be aware of their living rights granted to them by the kingdom so as not get scammed especially if it’s their first experience in a foreign country. Yes! Expats can now own a property of their own in accordance with Bahrain’s decree (43) of 2003 that states all foreigners are eligible to be property owners but only in certain areas known as freehold areas. With a renewable 5 years self sponsorship residence permit, non-Bahrainis can own both properties and lands in the Kingdom. It is worth mentioning that an expat will be able to own a property, however, for the permit to be issued; an expat should purchase properties worth more than 50,000 BHD. And in case the owner chose to sell, the permit will be terminated. According to the lease law of 2015, rents differ according to the state of the property. In case of furnished properties, the renting bill will include utilities; however, for the unfurnished properties the renting bill by default will exclude utilities as well water and electricity bills which a tenant will be forced to pay on his own. Even the municipality fees are calculated differently for furnished and unfurnished where the cost of for furnished properties has reached 70% in comparison with 10% for unfurnished properties, which will be included in the rental bill as well. Furthermore, an expat should be aware that as defined by the law, the maximum percentage by which a landlord can increase rent is 5%, yet, landlords aren’t allowed to increase rent unless the lease is renewed or after two years from the lease start date. And at the end of expats working contract, an employer is bound by the law to financially compensate expats as a ‘thank you’ or a bonus by giving them a 15-20 days from their basic pay per year for the first three years of employments, then a month’s salary per year of employment. As for both work and residence permits, employers are required to obtain these documents issued by the Labor Market Regulatory Authority for expats to be able to work and arrange their living in the country.